Left to right: Stephen Rust (Joint Managing Director), Robert Flavin (Strategic Planning Director), Ciaran FitzGerald (Chairman), Seamus Doogue (Client Services Director), Eoghan Phelan (Joint Managing Director). A new multi-disciplinary shopper agency which will deliver a full shopper solution from insight and strategy right through to final execution has been unveiled by industry experts The Visualise Group. Called V360°, the agency has been formed by integrating the insight and strategy services previously offered through its partnership with Engage consultants with the creative design and execution services offered by The Visualise Group. 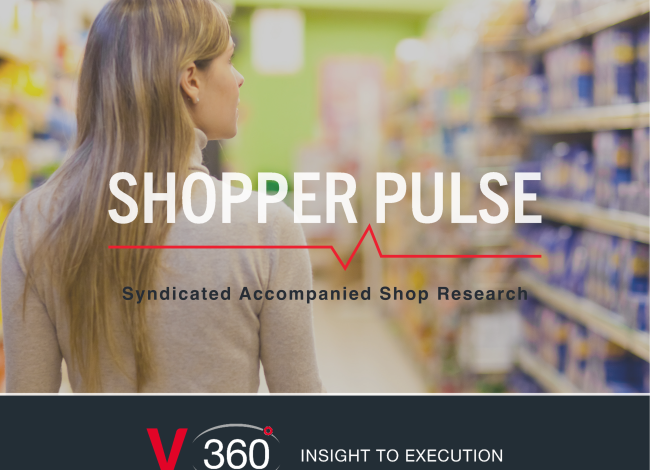 V360°will combine three-way insight into consumers, shoppers and retailers to create shopper solutions that solve business challenges and ultimately create positive enduring change in shopper behaviour. The new agency will work across shopper marketing, sales, category development, shopper experience and shopper culture. It will also offer a range of training and capability services through a continuing relationship with Engage. 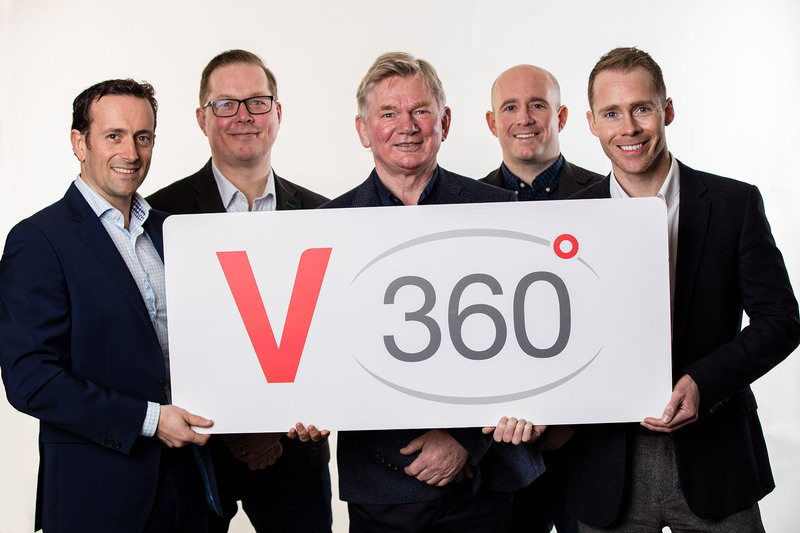 Clients of V360° include PepsiCo, Kerry Foods, Unilever, Molson Coors, Freshways Food Co., Flahavan’s, Glanbia, 2 Sisters Food Group, Bord Bia and Pladis, amongst others. The agency will be headed up by Ciaran FitzGerald, Chairman of The Visualise Group, and joint Managing Directors Eoghan Phelan and Stephen Rust. The remainder of the management team consists of Robert Flavin, Strategic Planning Director, and Seamus Doogue, Client Services Director. Established in 2003, The Visualise Group provides a range of business services which align the needs of brands and retailers. In addition to creating the new V360° agency, The Visualise Group’s shopper media and digital signage offering will now sit under a newly created agency called VMedia. 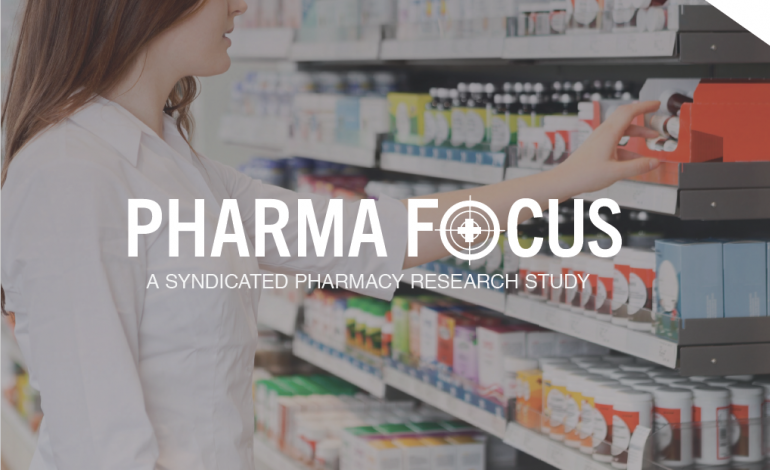 Introducing ‘Pharma Focus’ in 2019!